Today I’m sharing this Vintage Easter Jesus Image!! 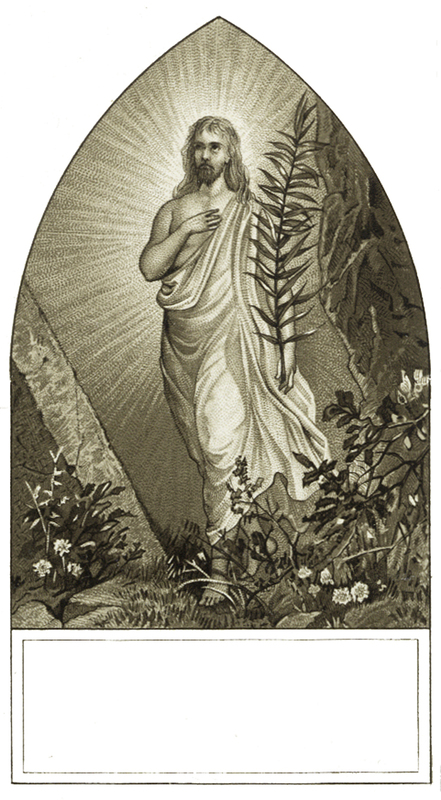 Shown above is a Beautiful Antique Easter Card featuring Jesus in an Arch Shaped Frame. There’s a little white box underneath where you can add some text. This is such a nice Vintage Religious Image! Perfect for your Handmade Easter Cards, Craft Projects, nice to use on a Church Bulletin or Newsletter as well. 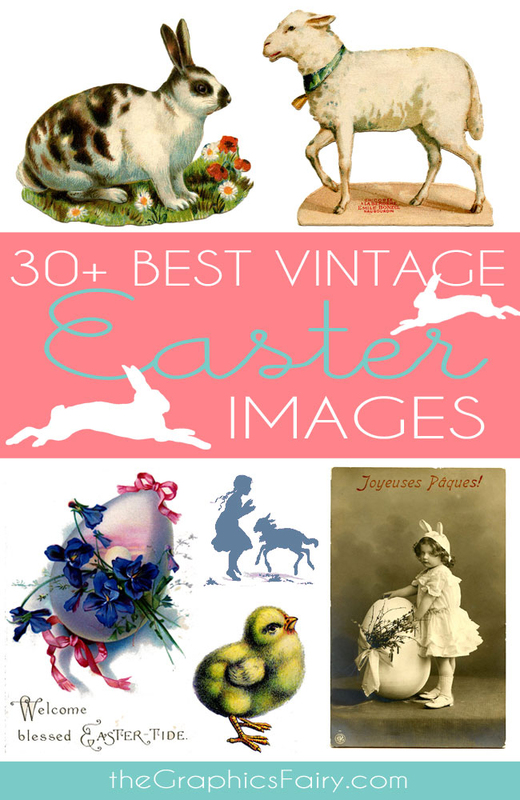 For more charming Easter Graphics, be sure and check out the post 30 Best Vintage Easter Images HERE. 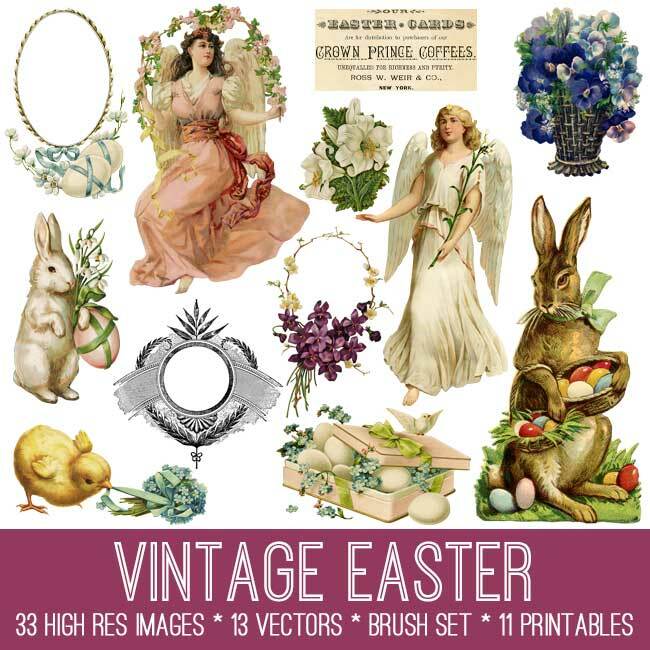 And be sure to check out our Beautiful Vintage Easter Kit from our Premium Membership Site HERE. 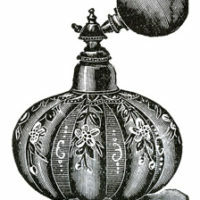 17 Old Fashioned Perfume Bottle Clipart! Beautiful Old Singing Speckled Bird Image – Thrush! 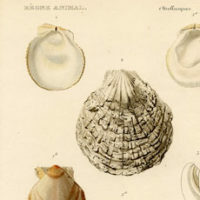 Sea Shells Pictures -Beautiful Printable French Art!